Tu Meri - Bang Bang! 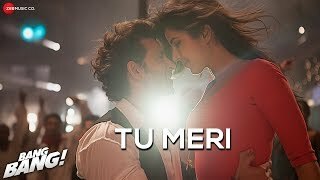 Presenting the Official Video of 'TU MERI' from the most awaited movie BANG BANG! starring Hrithik Roshan and Katrina Kaif directed by Siddharth Anand.